Colours shown may vary slightly from product and should be used as a guide and not an exact match. Party By Colour Range. Made of thin plastic that can be see through when fully folded out. All orders must be paid for within 48 hours. item 2 UNIQUE OBLONG PLASTIC TABLECLOTH (54"x108") UK 22 COLOURS, IDEAL FOR WEDDING! 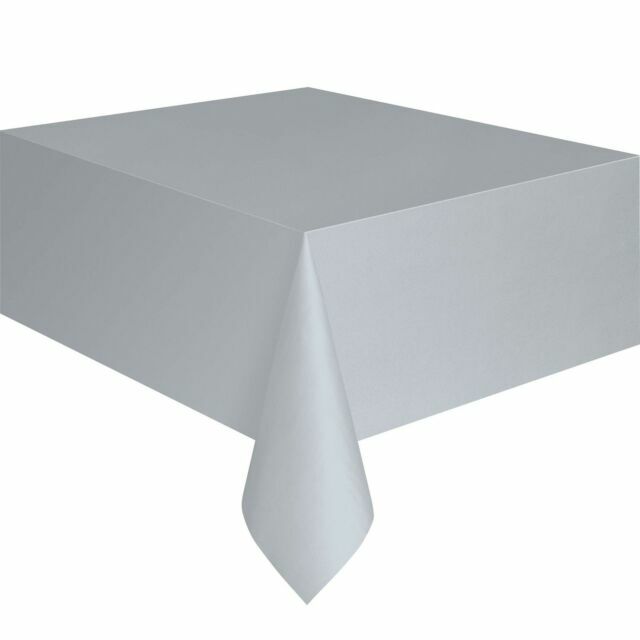 -UNIQUE OBLONG PLASTIC TABLECLOTH (54"x108") UK 22 COLOURS, IDEAL FOR WEDDING! Good product was pleasantly surprised. Didn't know what to expect when I read reviews....(did double up on buffet table but that was through choice).